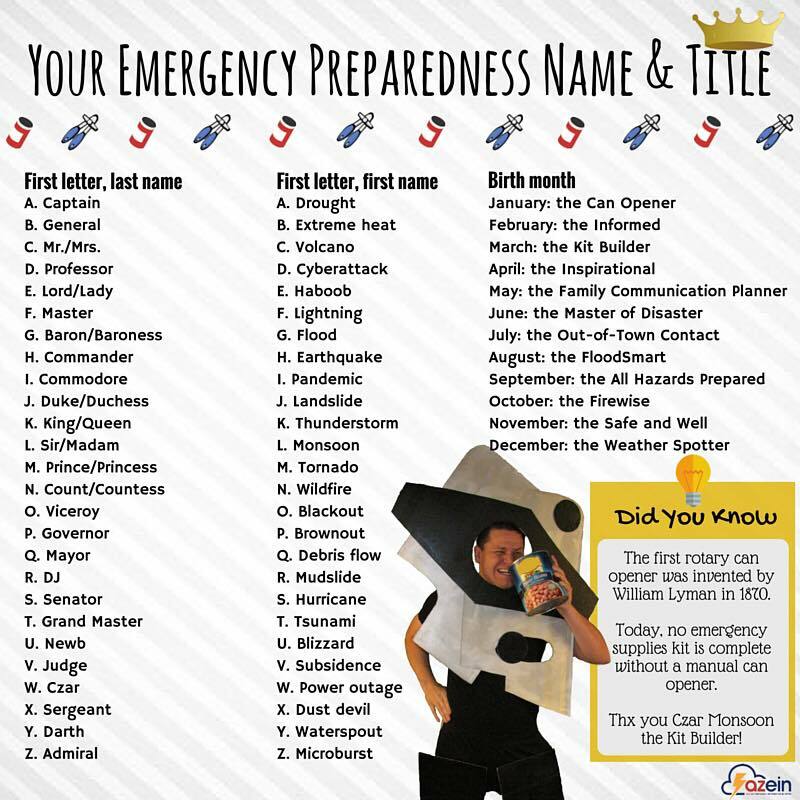 I’m Senator Tornado the Can Opener! 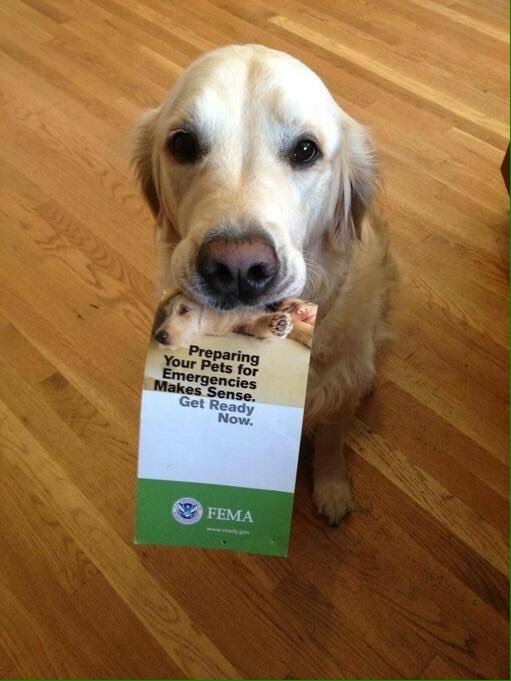 Find your Emergency Preparedness Name and Title below. Tweet your name to @resilientnw Have fun!